I Am Setsuna (game, 2016). A Japanese role-playing video game by Square Enix. Developed by Tokyo RPG Factory, Square Enix. Official Trailer. I Am Setsuna is a Japanese role-playing video game by Square Enix, developed by Tokyo RPG Factory and Square Enix. 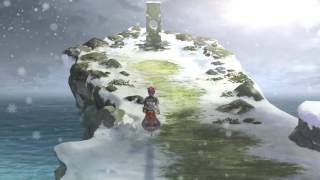 I Am Setsuna - An Unforgettable Journey Launch Trailer. 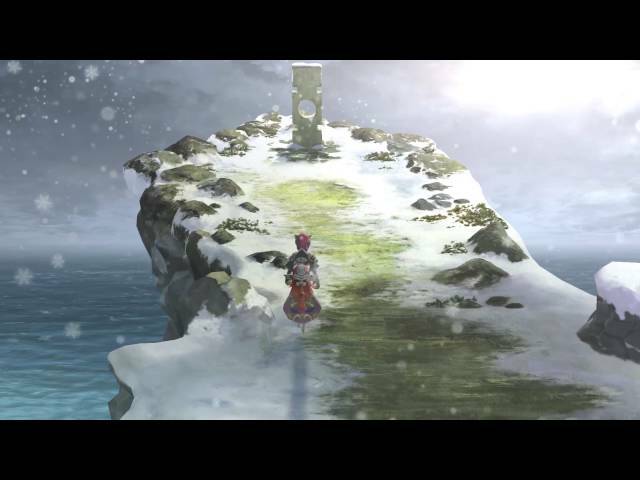 I Am Setsuna is a role-playing video game in which players take control of a party of characters, navigating environments from an angled top-down perspective. Locations such as towns and dungeons are reached by navigating the game's overworld. In towns, the party can talk with villagers to reveal plot elements, and find treasure chests containing useful items. Various items such as healing potions or "Fogstone" items for escaping from battle are sold in shops in towns and across the world. Enemies are represented by icons: contact with the icons initiates a battle. Battles take place in the environments where the enemy is encountered rather than shifting to a specific battle arena. Characters' health and magic meter are respectively represented by HP and MP. Characters fight using a version of the Active Time Battle System featured in games such as entries in the Final Fantasy series: after each action is taken by a character in battle, an ATB gauge must fill again before another action is taken. Available actions include attacking with weapons; using special combat abilities or magic, which are lumped together as "Techs"; or using an item. If more than one character's ATB gauges are full, they will perform actions in the order in which instructions are issued to them. Each character may equip "Spritnite" crystals on their gear. These crystals grant both passive bonuses and the abilities on the "Techs" menu. Some of these Techs can synergize together into a new attack; for instance, the spinning "Cyclone" and rushing "Charge" techs can become "X-Strike," a two-person attack directed at one enemy. If one of these "Double Techs" are available, the "Techs" menu will change to "Combo". 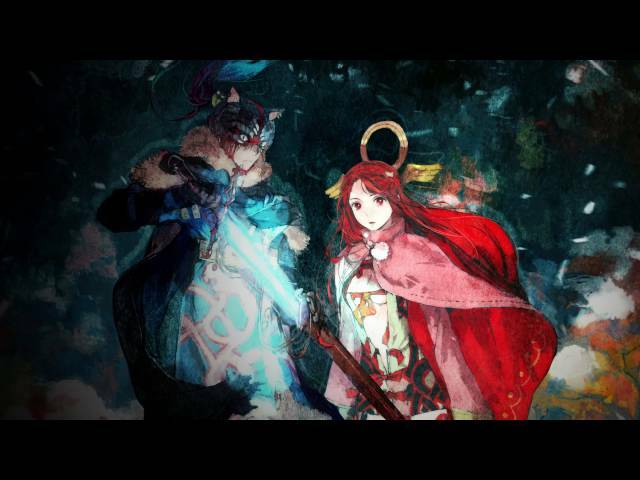 I Am Setsuna is a role-playing video game in which players take control of a party of characters, navigating environments from an angled top-down perspective. Locations such as towns and dungeons are reached by navigating the game's overworld. In towns, the party can talk with villagers to reveal plot elements, and find treasure chests containing useful items. Various items such as healing potions or "Fogstone" items for escaping from battle are sold in shops in towns and across the world. 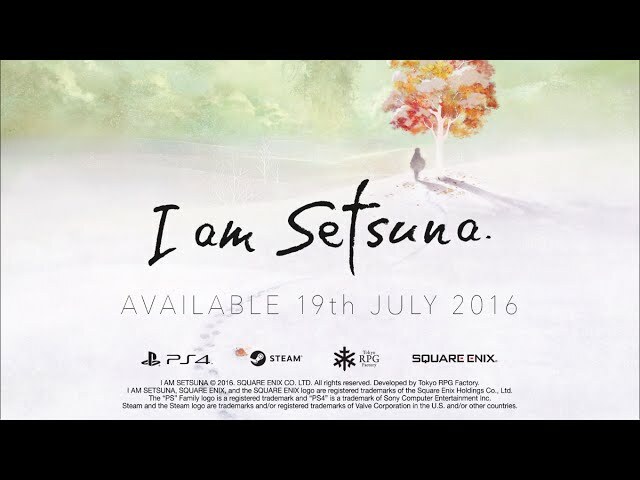 I Am Setsuna was scheduled to be released by Square Enix on February 18, 2016 (Japan), on July 19, 2016 (international) and on March 3, 2017 (international). This video game is available for the following platforms: PlayStation 4, PlayStation Vita, Microsoft Windows and Nintendo Switch.